Spring is here, and there’s no better time to not only spring clean, but also freshen up your home’s décor in time for summer. “Now that summer is drawing closer, more natural light will flood into your interiors. Don’t however neglect to include plenty of light sources when designing a space,” says Holly Hamlyn, Interior Coordinator at urban property developers, Blok. To keep your lighting décor fresh, she suggests considering the materials and textures in the design. 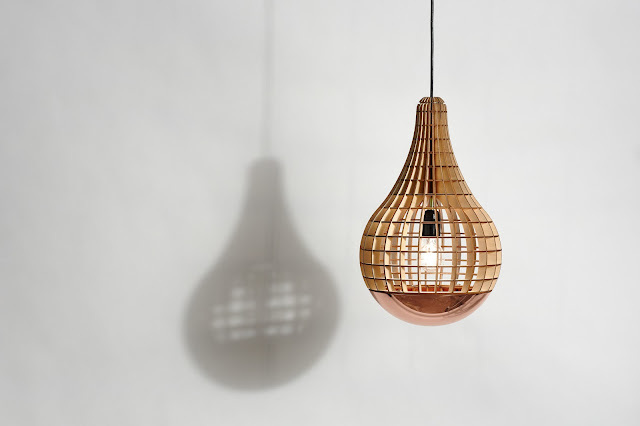 “Natural woods are a beautiful juxtaposition against a man-made, synthetic light bulb.” Hemmesphere Lighting, a UK-based bespoke lighting design company owned by Barend Massow Hemmes of Massow Design, offers a range of Japanese-inspired designs that are a combination of beautifully crafted wood, bare light bulbs and copper. Hamlyn also advises using different levels of lighting to enhance a space - from pendant lights over a dining table to a low level lighting to highlight a feature. The Hemmesphere range is ideal as it is suited to ceiling-mounting or table-mounting. The price range starts from R2200 a piece and varies upwards. “When it comes to lighting design, you need to think about what the space will be used for. The kitchen counter and island units are functional spaces that require adequate lighting, while the more social, living and dining areas should feel inviting, so having glaring lights on is not ideal,” shares Hamlyn. 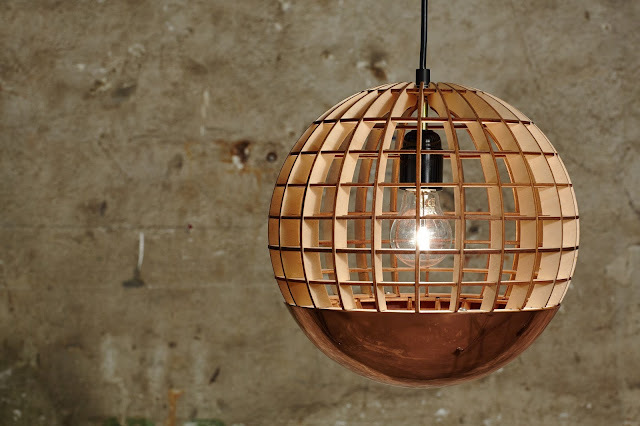 The Hemmesphere collection comprises designs to achieve different lighting from a dim, luxurious ambience to bright brilliance, transforming the look and feel of any space.